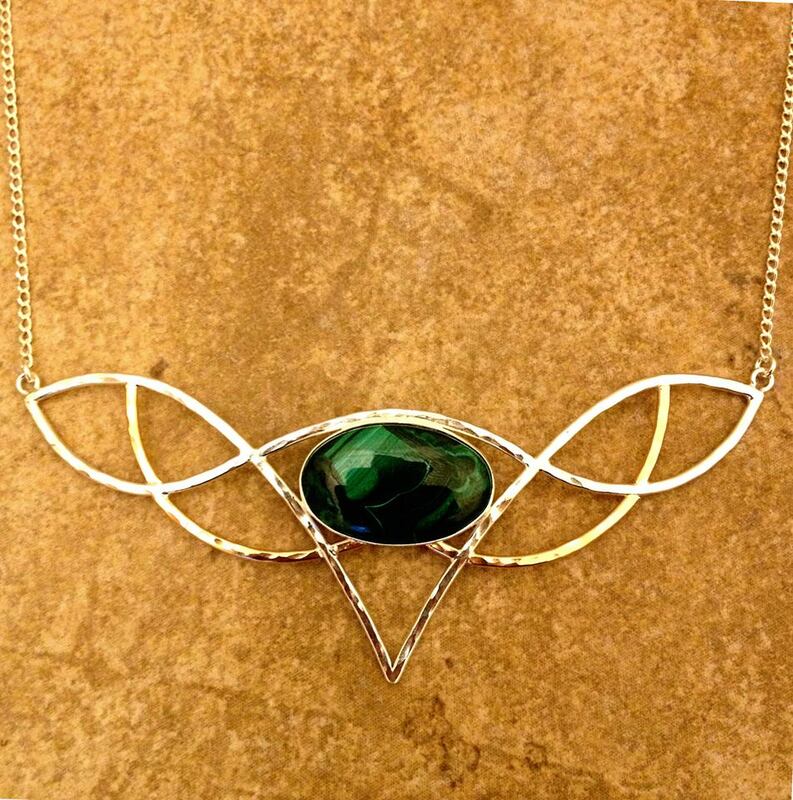 The jeweler and designer Tyler Haas creates handmade one-of-a-kind sterling silver and semi-precious stone jewelry. Masquerade Designs is a local, made-in-Bend jewelry company. The jeweler and designer Tyler Haas creates handmade one-of-a-kind sterling silver and semi-precious stone jewelry that he would love to share with you!